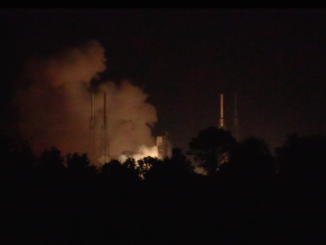 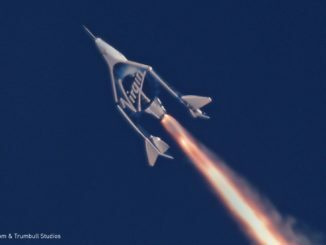 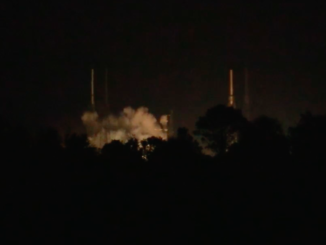 The nine Merlin main engines at the base of a recycled Falcon 9 rocket booster ignited Thursday night for several seconds during a pre-flight test-firing on a Cape Canaveral launch pad, clearing a major hurdle ahead of a scheduled May 31 liftoff with a high-power communications satellite for SES. 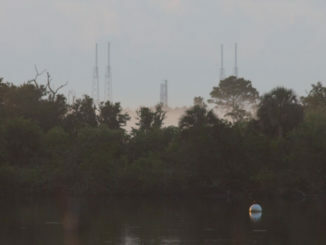 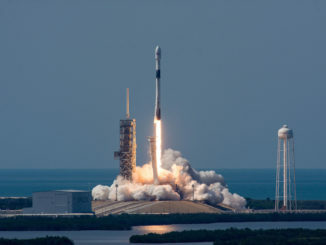 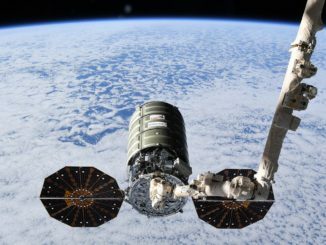 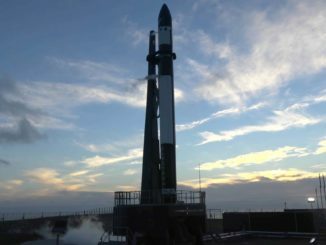 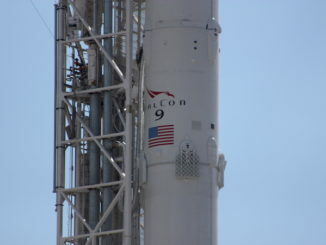 Spaceflight Now members can watch a live view of Cape Canaveral’s Complex 40 launch pad, where a Falcon 9 rocket is set to undergo a static fire test Thursday in advance of a commercial satellite launch May 31. 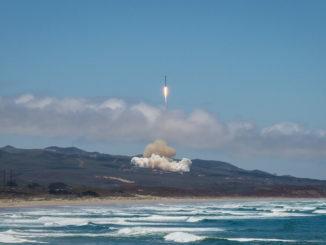 A threatening layer of clouds stayed away from SpaceX’s launch pad at Vandenberg Air Force Base in California on Tuesday, allowing for clear viewing of a spectacular Falcon 9 launch carrying commercial and scientific satellites into polar orbit.